Purpose driven Software solutions AND SERVICES For every situation. At Customer Analytics we believe in judging situations independently and seeing them for what they are. Each solution has a purpose to it, one that is tailored to suit the unique situation at hand. Business : Technology : Process. Our software development approach is all about focusing on articulated and unarticulated needs of the business; about defining and giving life to tools that become integral to business - complementing business processes, enhancing operational efficiency and productivity and enabling strategic and tactical decision making. Our development processes are built on the premise of being agile. The key drivers of our delivery are timeliness, quality and flexibility, enabling us to respond quickly to changing business needs. Powered by best-in-class architecture that ensures the right focus on critical objectives such as security, scalability and performance, our software solutions are the perfect ratio of Business : Technology : Process. A plethora of solutions in diverse domains such as Retail, Education, Health Care and Manufacturing are testimony to our expertise on delivering tailor-made, long-lasting business solutions. With extensive experience in tools such as Mapics, AX and D365, CA’s services in the ERP space include implementation, customization and migration of ERP software. Customer Analytics has a long history of successful, long-lasting implementations to its credit, both custom built and using third-party apps such as Salesforce and MS Dynamics. Customer Analytics has more than 5 years of experience developing and supporting HighJump-based Warehouse Management Systems and can help with all your HighJump needs. 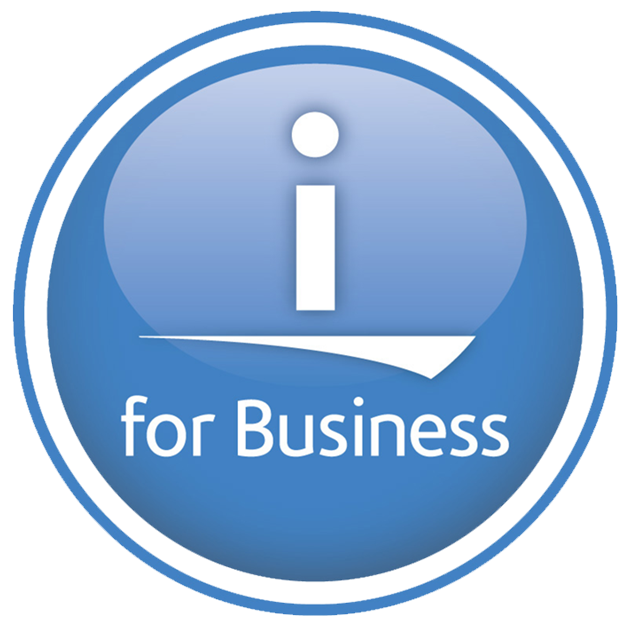 IBM i based backend systems. Our expert team can implement your online store and integrate it with your ERP, CRM and other supporting systems. We have experience with many of the leading e-commerce platforms, such as Sitecore, AX, Magento and nopCommerce. Our mobile solutions include pioneering healthcare and social networking apps built on iOS and Android platforms. Artfully simple interfaces and an agile delivery approach have given CA a strong foothold in this space. We have significant expertise in ServiceNow setup, development, version migration, customization and operational management. Having worked extensively on the latest CMS platforms, such as Sitecore, WordPress, and Umbraco, CA’s services in this area include implementation for new business websites and migration of existing sites. WE CAN SUPPORT YOUR IBM i NEEDS Customer Analytics has a large pool of certified technical experts in IBM i and MAPICS with many years of experience in managing complex AS400 apps across multiple verticals. We are also very experienced in integrating IBM i to various other 3rd party apps, databases, ERP systems and more using web services, EDI, etc. Our HighJump-certified team utilizes out-of-the-box functionalities and best practices of the HighJump warehouse management suite of products and solutions. With many years of experience in this technology, we are well versed in multiple versions of HighJump and multiple modules relating to warehouse management, such as Labour, Yard, Manufacturing and Slotting. We have done extensive customization of the base application and have designed, developed and deployed new warehouse functionality.